The 'My Dior' collection distinguishes itself with its precious cannage motif emblematic of Dior. 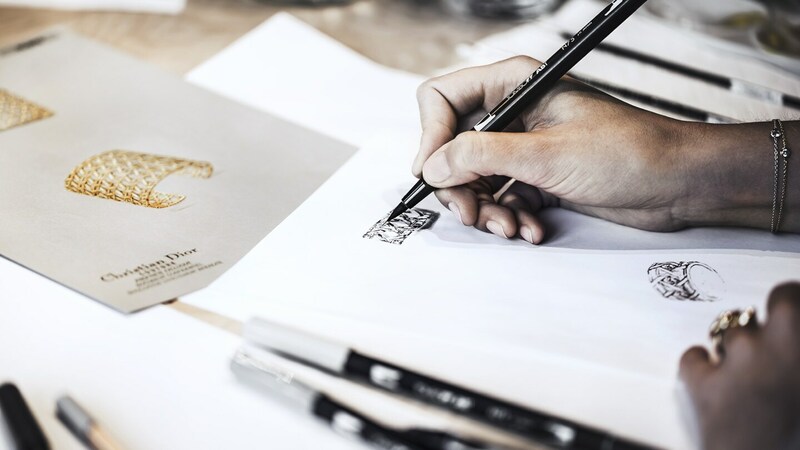 In deference to the exceptional world of Dior creations, Victoire de Castellane has designed this collection to enhance the beauty of every woman and every look, be they natural or sophisticated. 'My Dior' thus continues the unique heritage of Christian Dior who, thanks to his creations, gave unequalled refinement to the customers of avenue Montaigne. A signature of timeless elegance, the 'My Dior' collection relives the spirit of the couture house created in 1947 by Christian Dior. 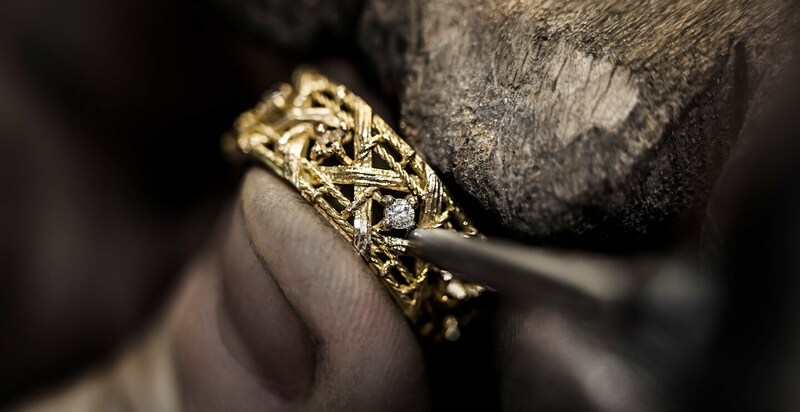 The jewellery in the 'My Dior' collection is entirely hand-crafted using traditional techniques. 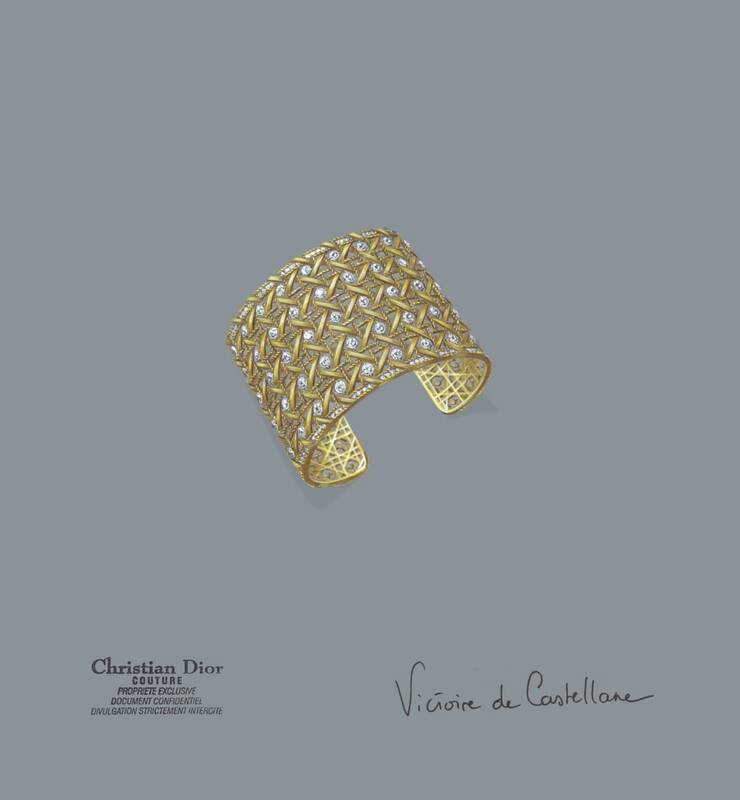 On rings, bracelets or cuff bracelets, twisted wires and ropes bring texture to the original gouache design by Victoire de Castellane. 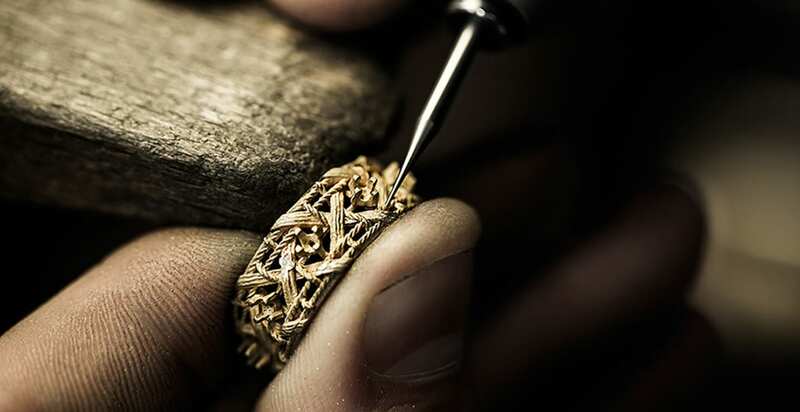 The lost-wax casting technique and hand gem-setting ensure that the collection will have that additional spirit that only the human hand can give to objects. 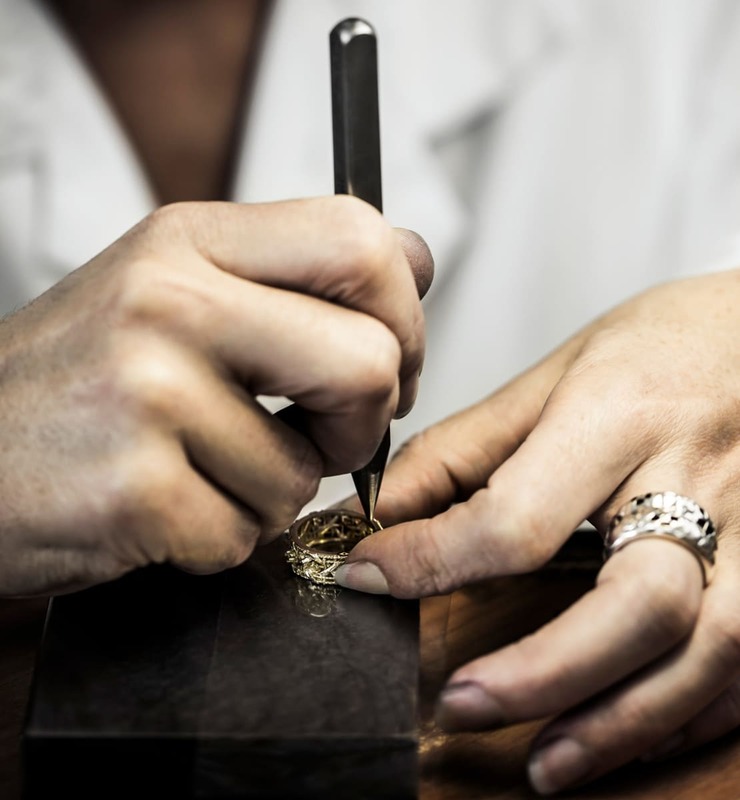 As is always the case with Dior Jewellery, the best Parisian workshops lend their expertise. The emblematic motif of Dior, cannage is imbued with historical references. Fascinated by the 18th century, Christian Dior had installed in the grand salons of his avenue Montaigne boutique a series of Napoleon II style gilded chairs with pale wickerwork or cannage. 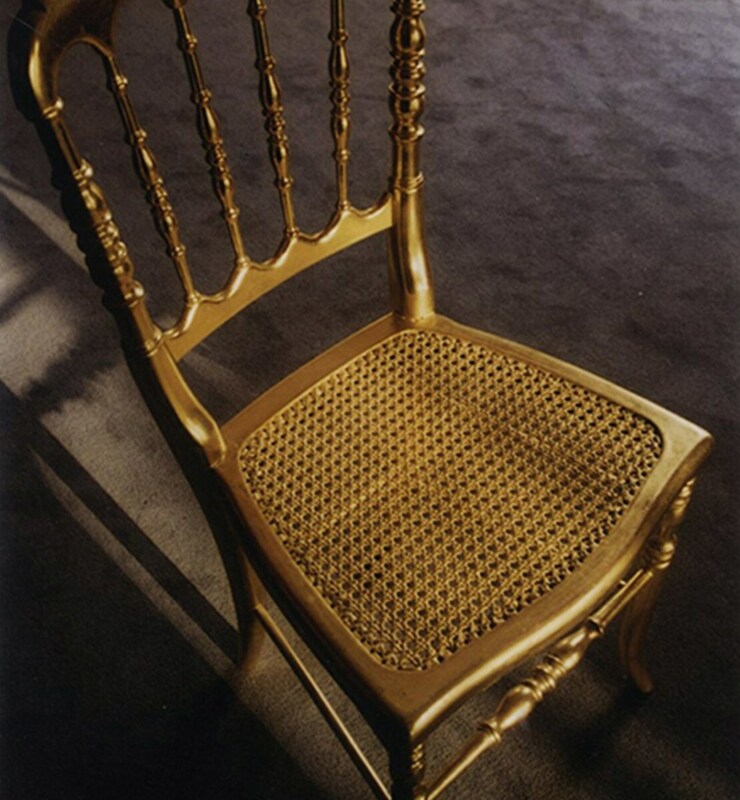 Used by the guests at his Haute Couture fashion shows, these chairs were to become a key symbol of Dior. Christian Dior used timeless cannage motif numerous times in his collections. Today it is the signature of Dior elegance. 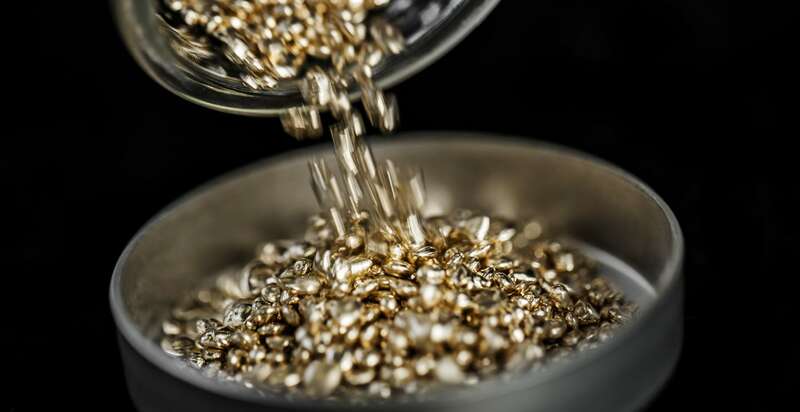 The most precious of metals gives the 'My Dior' collection its remarkable brilliance. 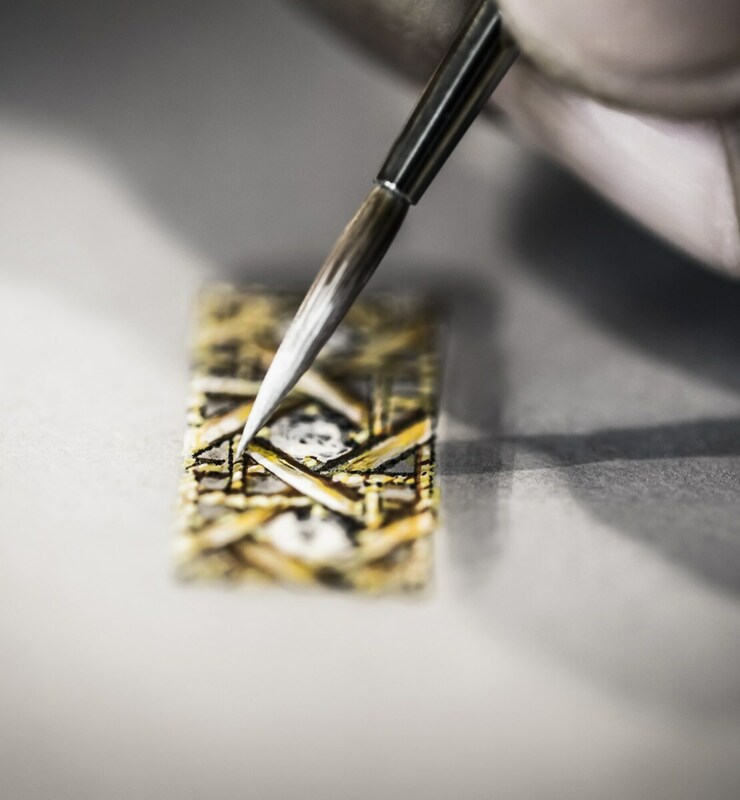 Showcased every season by Dior Jewellery collections, gold has become an emblematic shade in the Dior colour palette. Delicately plaited, gold subtly expresses itself on 'My Dior' jewellery. 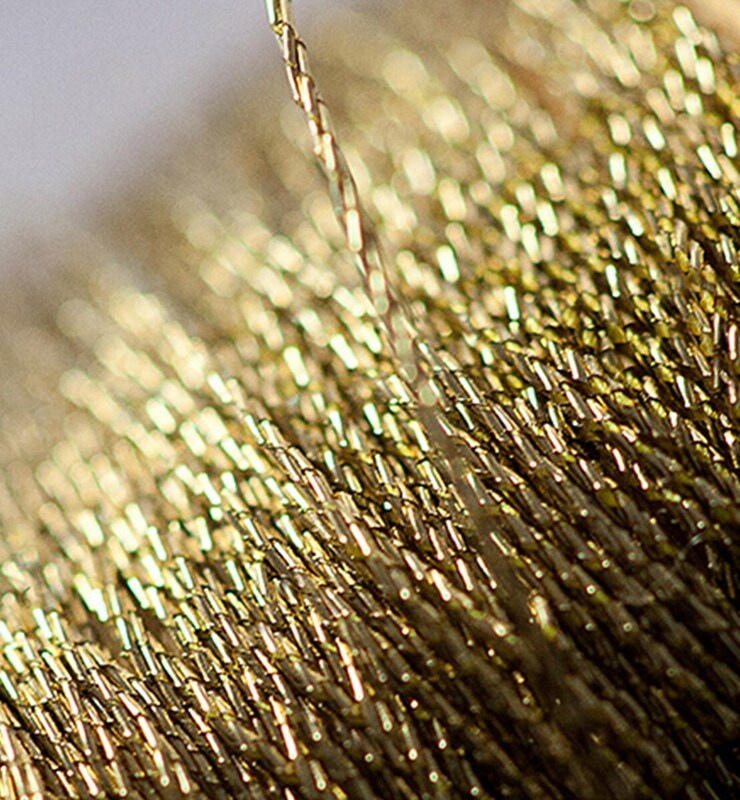 With its timeless elegance, gold reflects the eternal style and excellence of Dior creations.